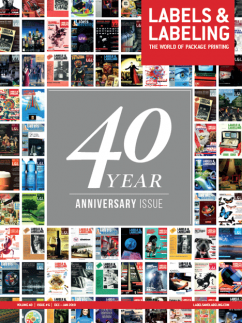 As we head towards the biggest edition in the history of Labelexpo Americas, Mike Fairley previewed the show as it was 20 years ago in this article from 1998. Two years ago* someone described that year’s Labelexpo USA and related conference as ‘The world’s largest and most exciting event the label industry has ever seen.’ Labelexpo USA 98** is sure to meet this high standard and justify its billing as North America’s premier narrow-web event with yet more innovations and all-round dynamism. Promptly at 10.00 am on 1 September the doors will open at the Rosemont Convention Center for the sixth show. Nearly 400 exhibitors will take part and the organiser, Labelex Exhibitions, expects to welcome around 14,000 visitors during the three-day duration. (In 1996 over 14,700 attended the event). Many thousands of them will come from outside the USA, again underlining the global nature of labeling and the speed with which technical developments spread quickly around the world. 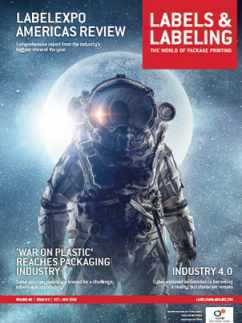 A major development is the speed with which the labeling industry has fragmented and the related emergence of wider narrow-web presses as packaging converting lines. Here, there is particular emphasis on UV flexo and offset to join the conventional processes. 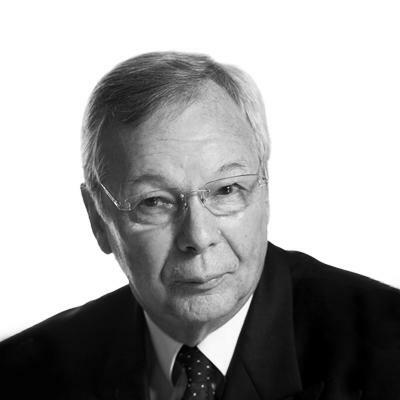 More intense competition is encouraging such trends, with converters striving for greater efficiency and the use of higher added-value production techniques. This touches all aspects of the industry, right from pre-press to inks, plates, processing tools, press ancillaries and materials. 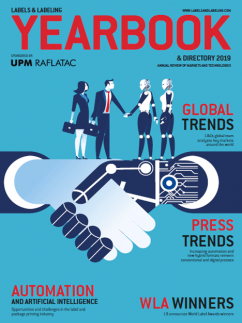 A more mature, fragmented industry has also attracted speciality suppliers from the flexible packaging and converting sectors. They want entry into this narrow-web market. 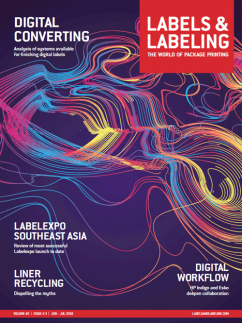 The fact that some 20 per cent of companies are exhibiting at Labelexpo USA for the first time makes the point. Knowing and understanding the facts behind today’s changing scene has become even more critical. 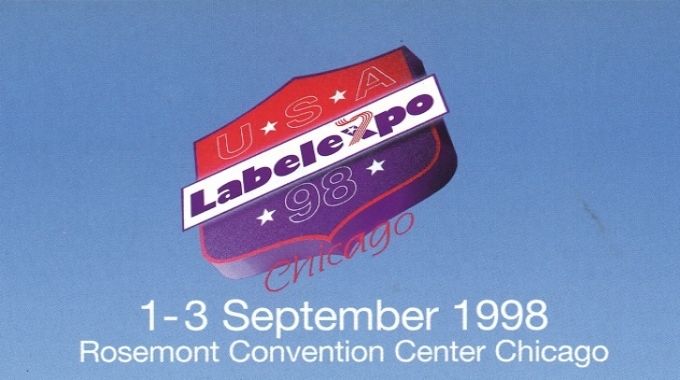 That's why the three-day conference program run in conjunction with Labelexpo USA 98 will be an important element. 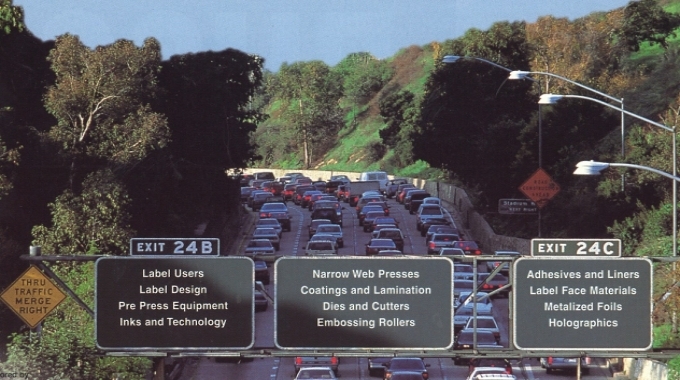 It was developed by the Labelex Cowise Group and the show’s co-sponsor, the Tag & Label Manufacturers Institute (TLMI). 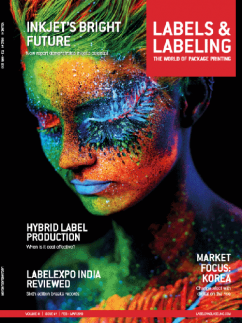 Sessions will focus on Investing in the Future, Business and Management, Technologies and Solutions: Advances in Digital Pre-press and Direct-to-Plate and New Label Technologies. They run from 8 am to 12 noon each day. Executives from TLMI member companies will co-chair each session.